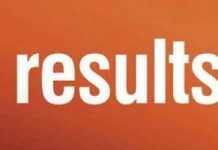 Bhubaneswar: Kalinga Institute of Social Sciences (KISS) has posted 98 percent result in the 10th Board Examination conducted by the Board of Secondary Education (BSE), Odisha. 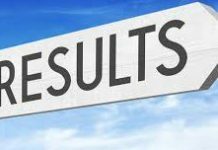 Result of the examination was declared on April 25, 2017. As many as 1350 students from the school wing of the Institute appeared the examination, which is the highest number in the country from a single school. Despite being a tribal institute, KISS has been achieving excellent result in the 10th Board Examination since 2000. Over 350 students secured 60% or more marks, with girls outshining boys, in general.